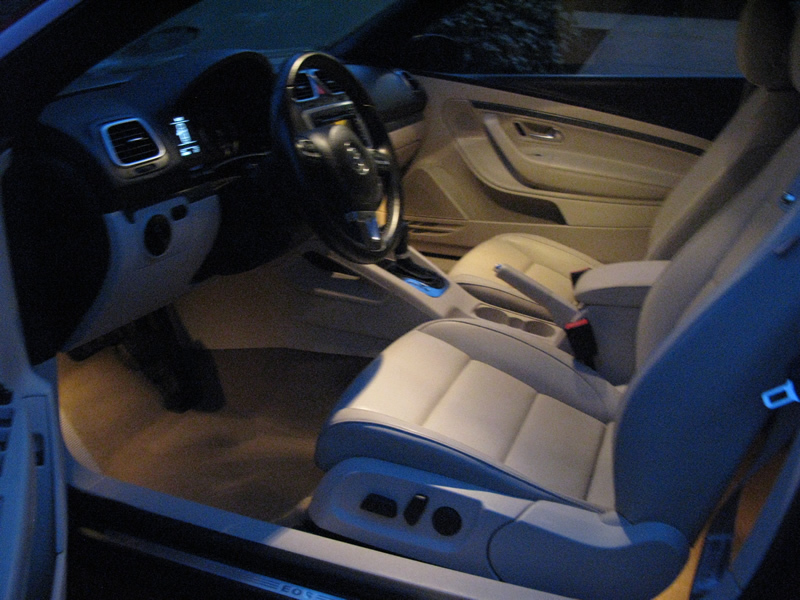 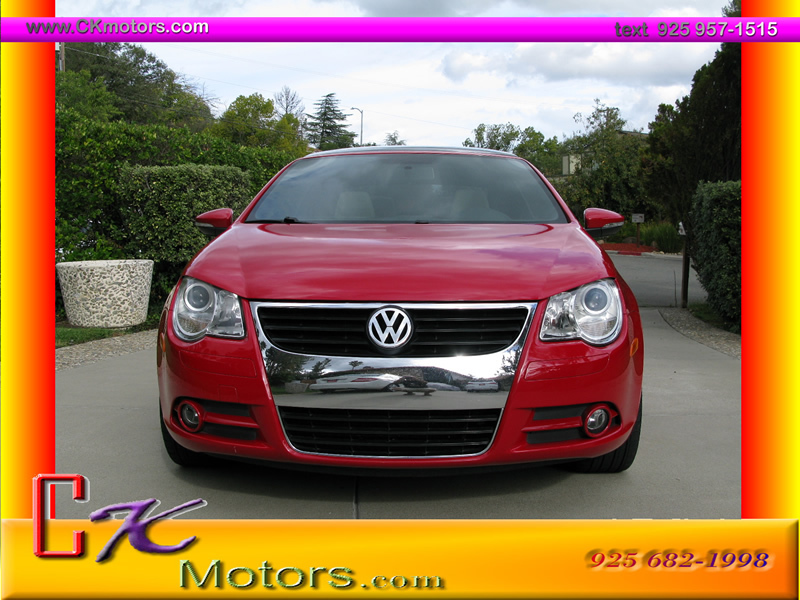 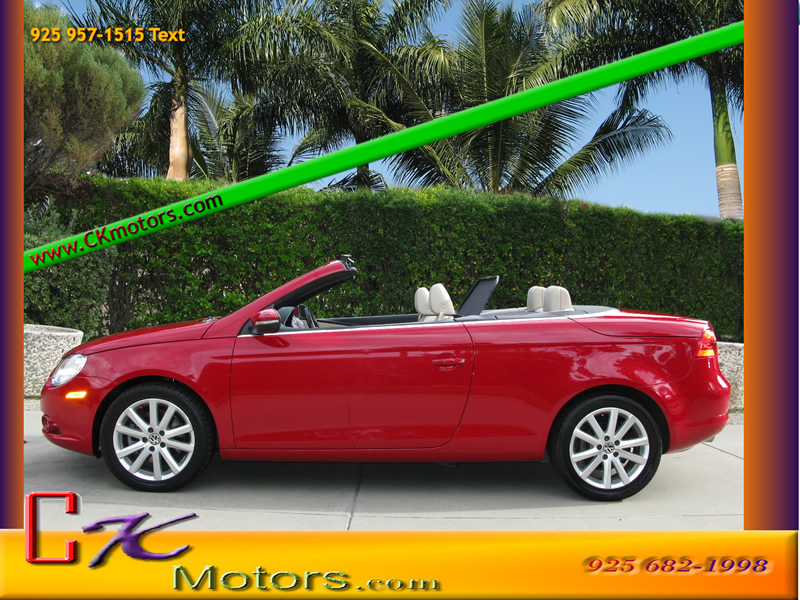 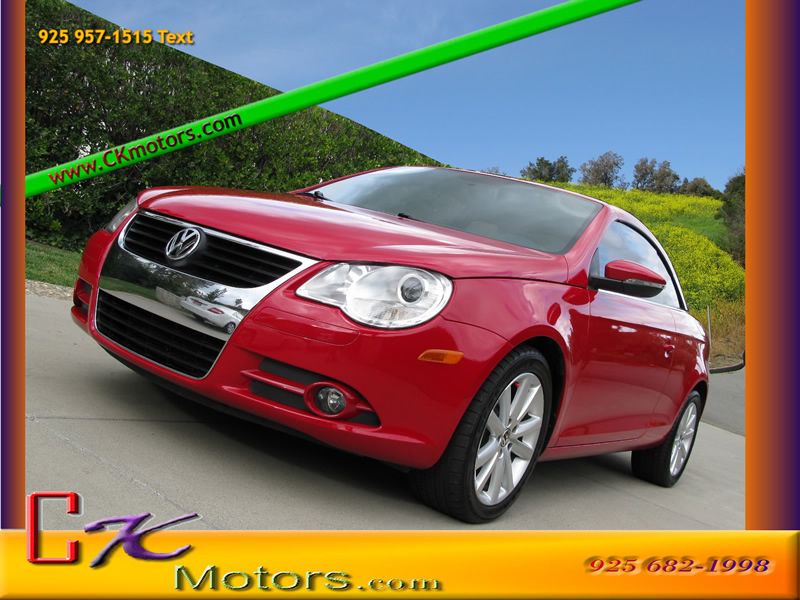 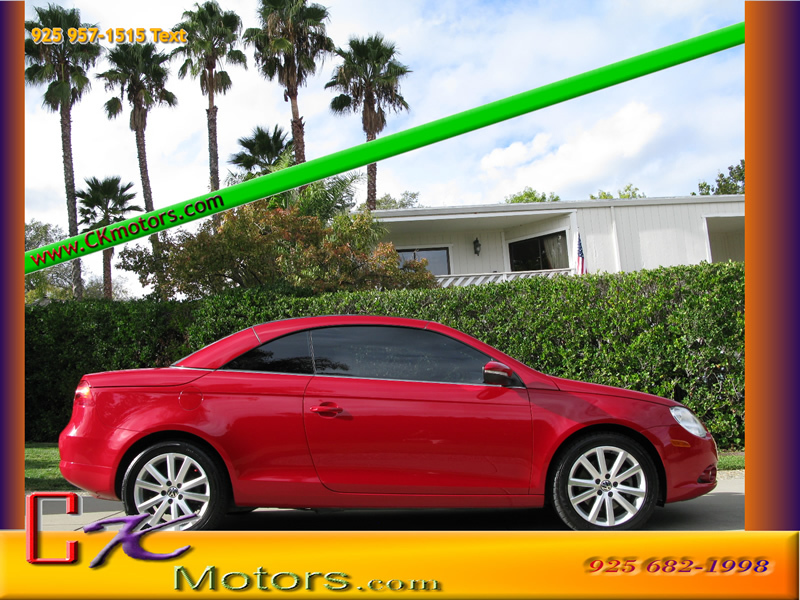 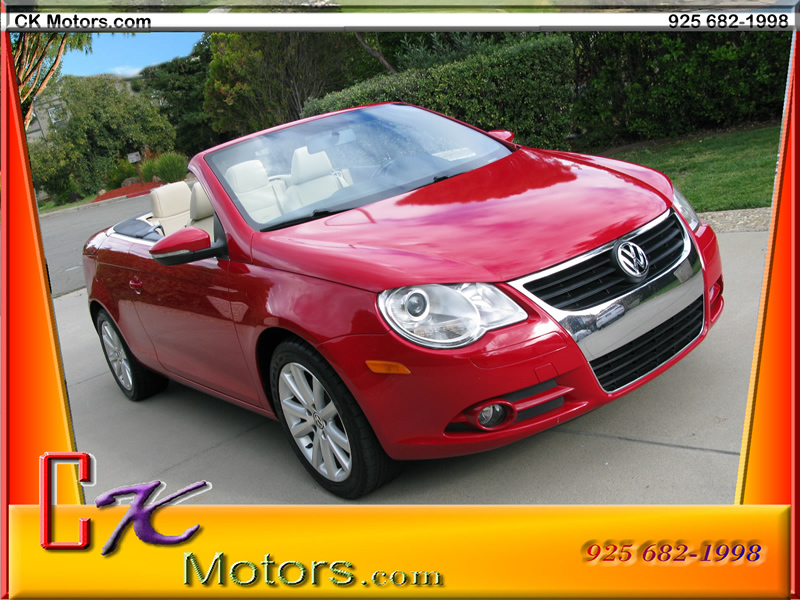 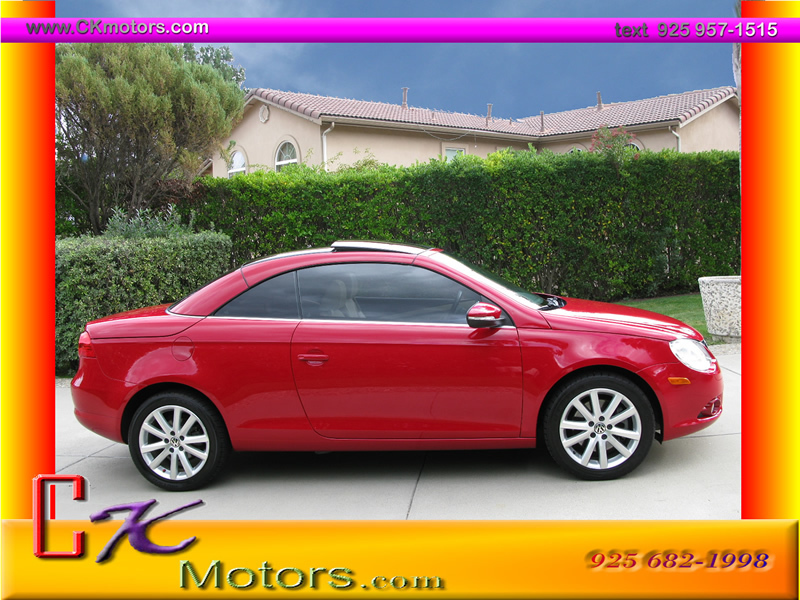 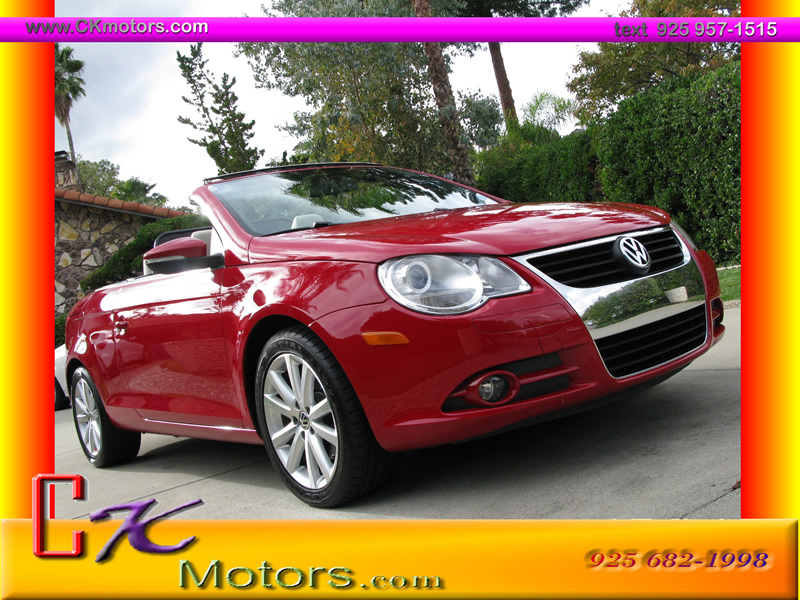 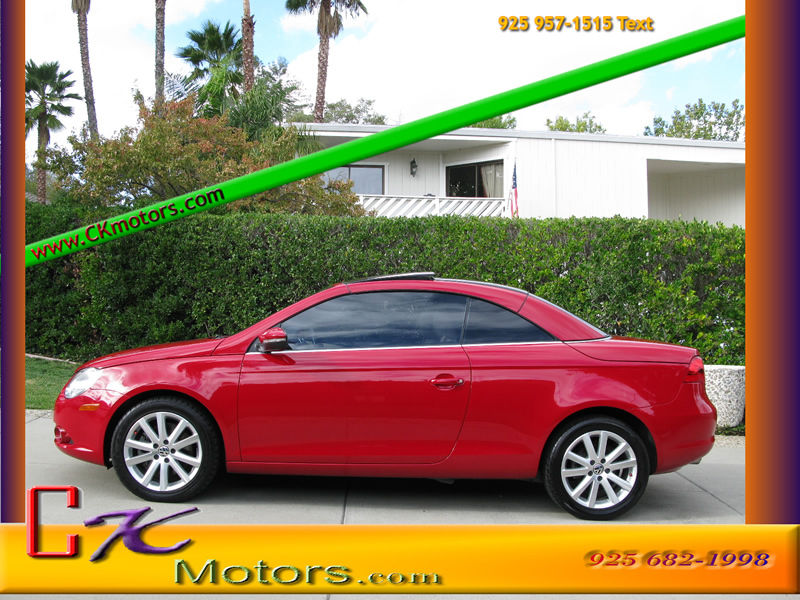 Description: For sale is this 2010 Volkswagen EOS Hard Top Convertible, Top of it\'s line. 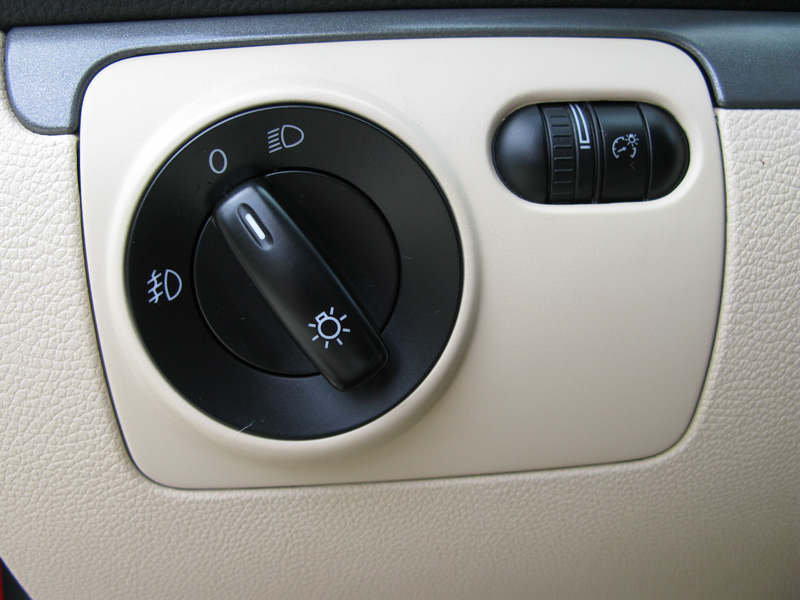 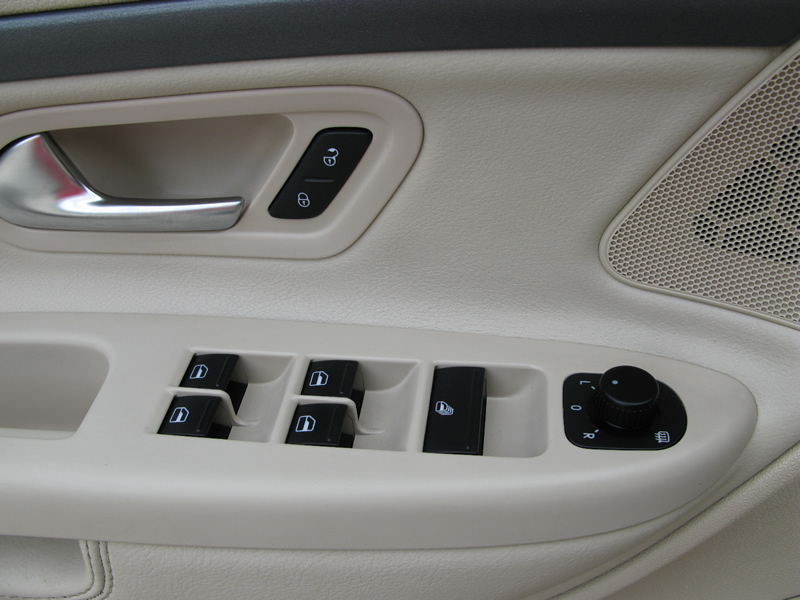 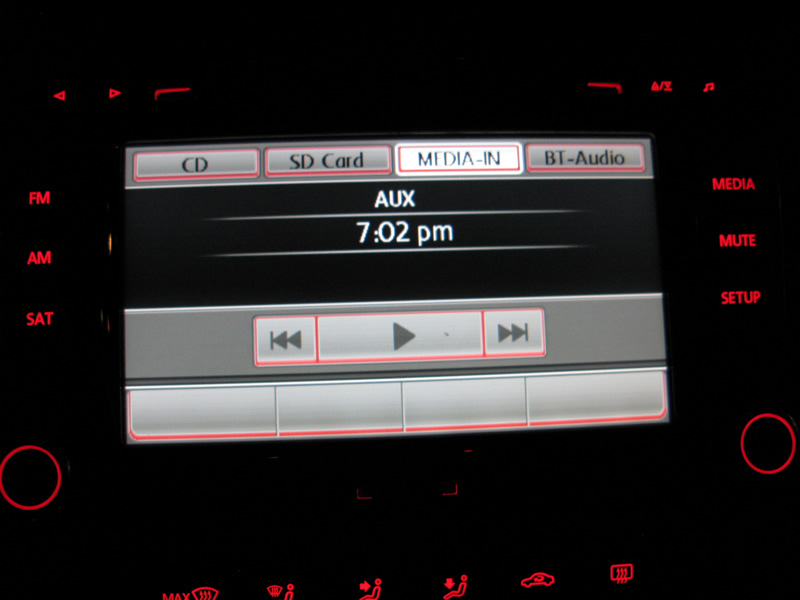 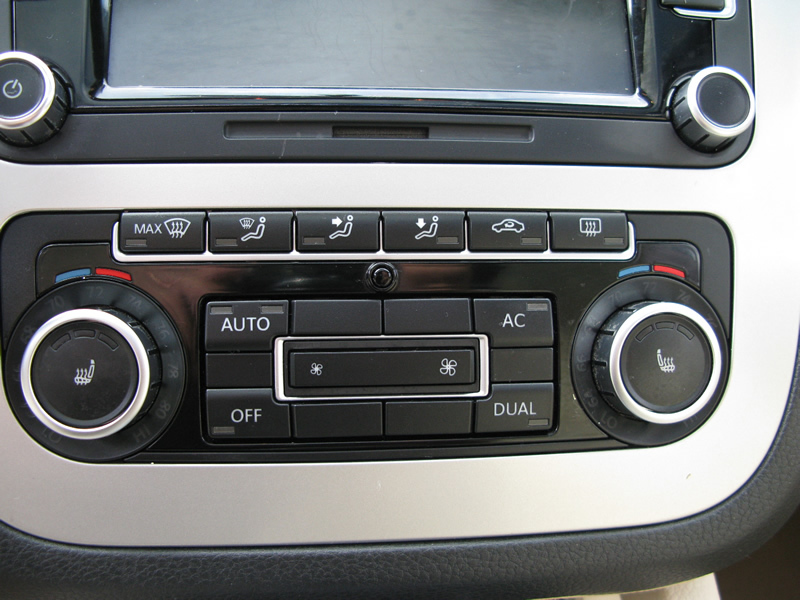 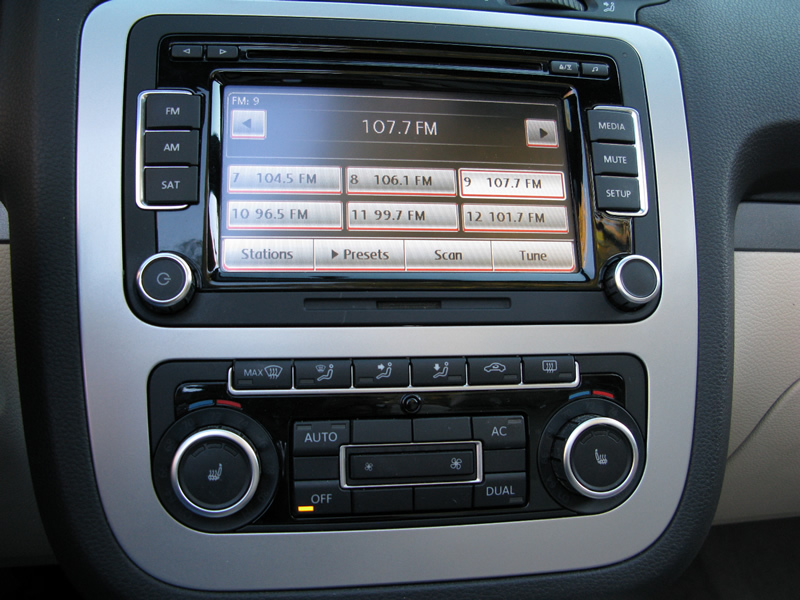 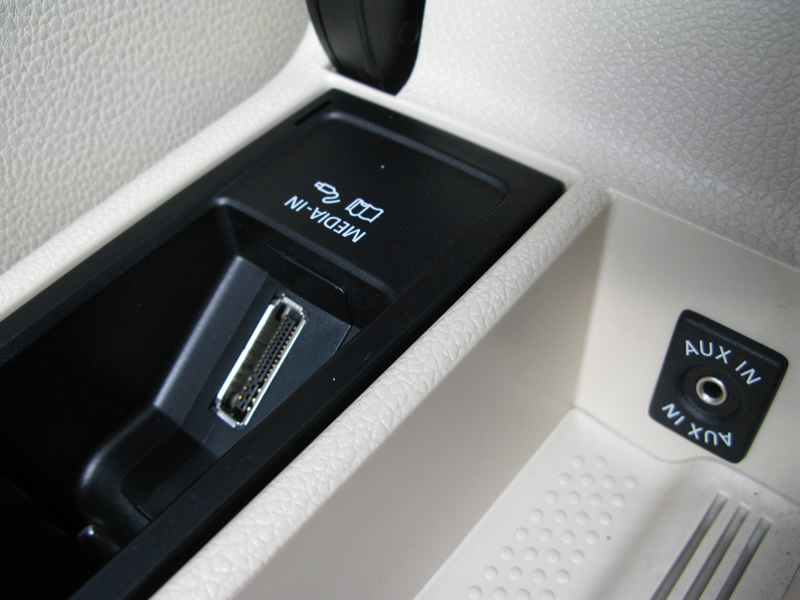 It comes with 6 speed automatic transmission and Turbocharged all you need, with Premium sound, multi Disk MP3 Player, A/C, cruise, heated seats, iPod hook up (AUX) and aluminum wheels. 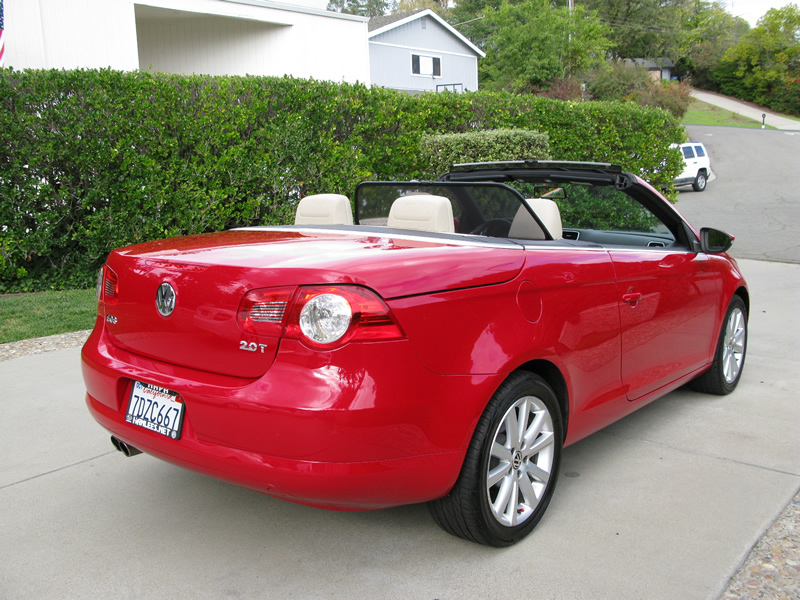 This beautiful Eos has only 58K miles. 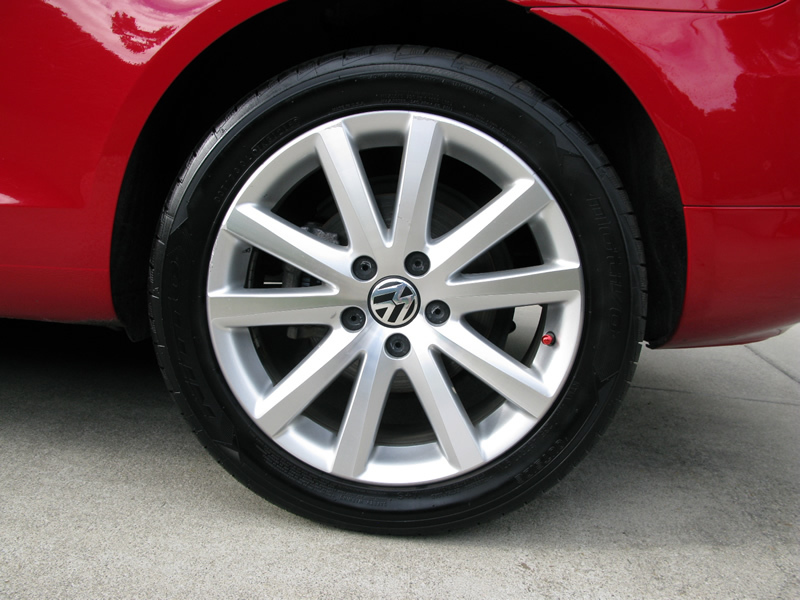 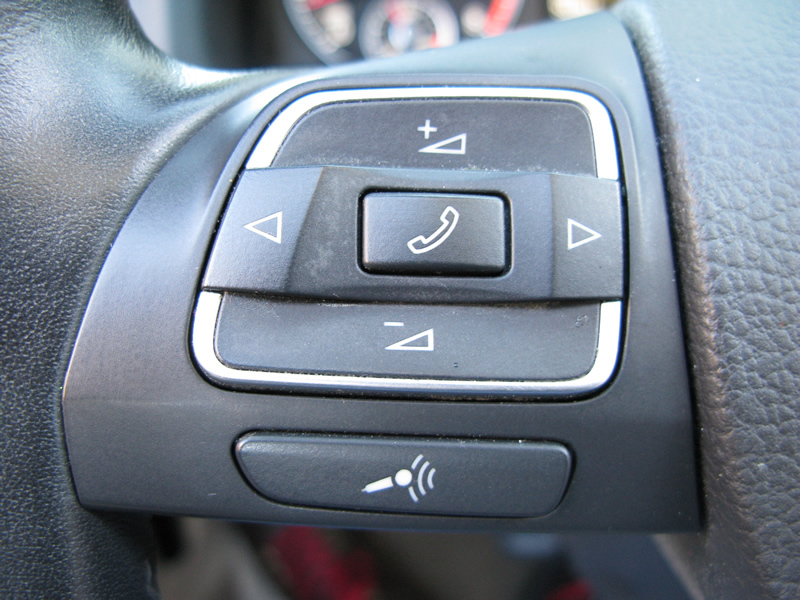 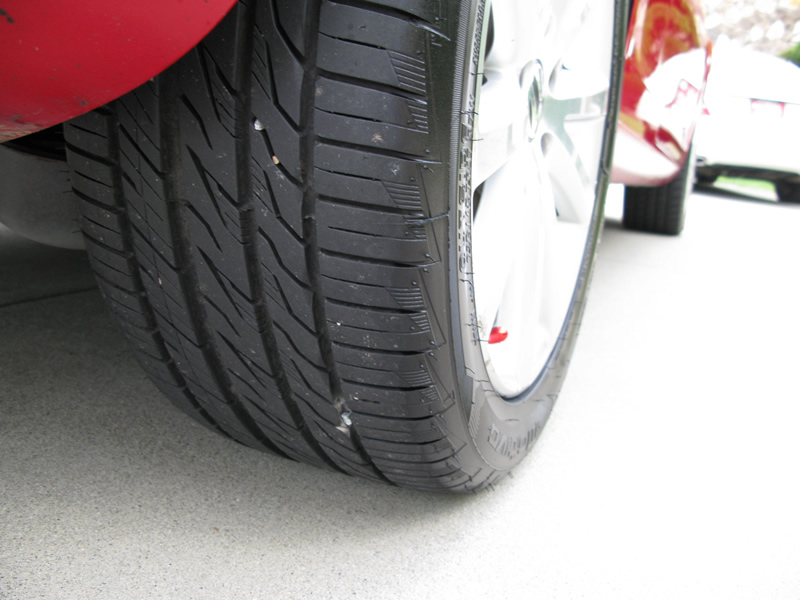 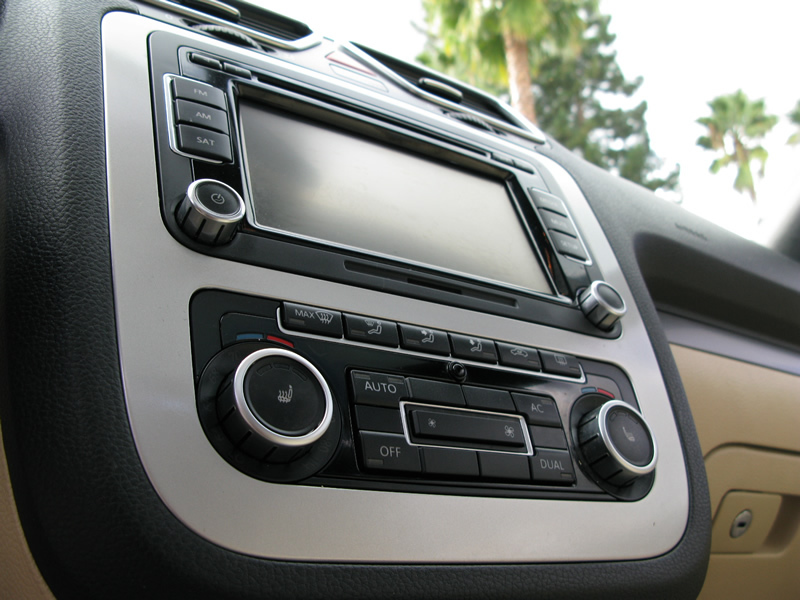 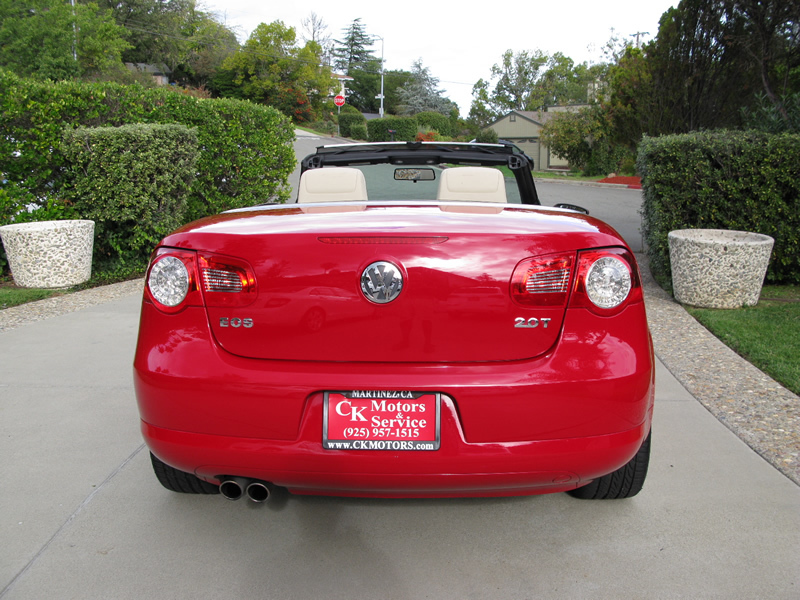 The car is in perfect working condition and ready to be yours. 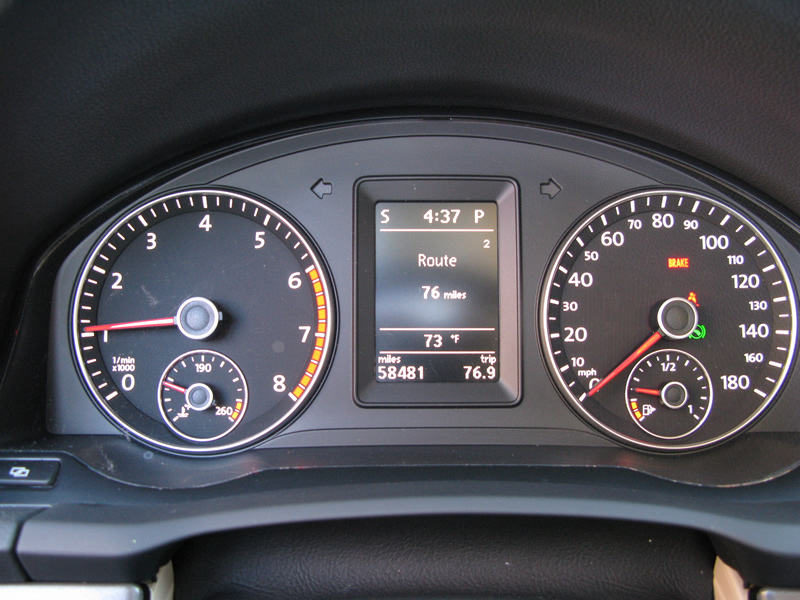 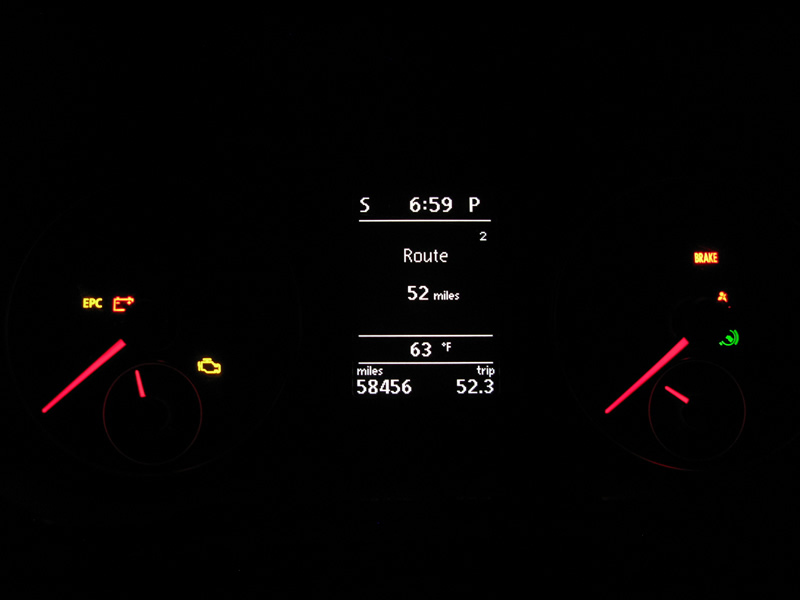 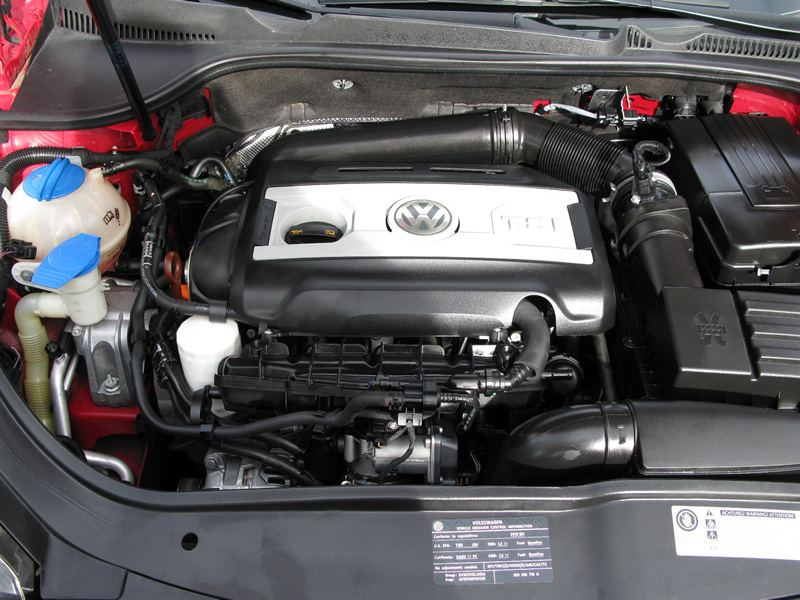 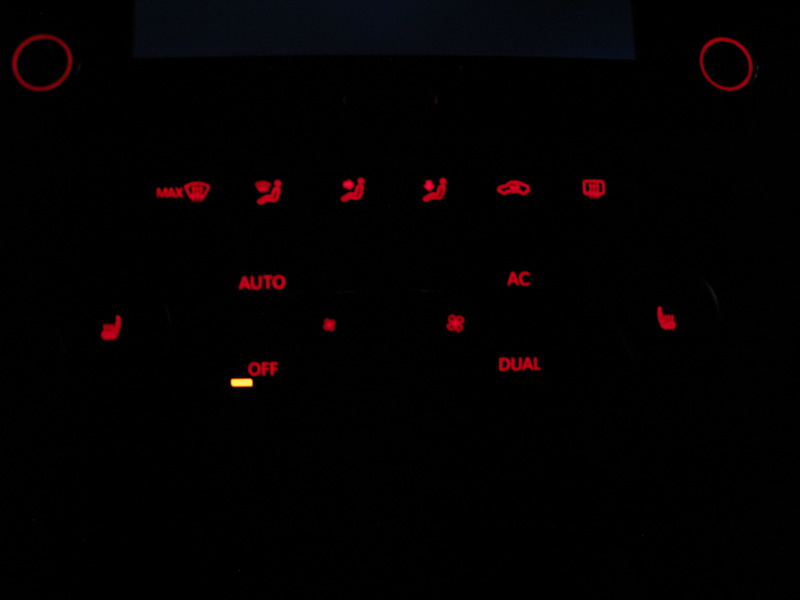 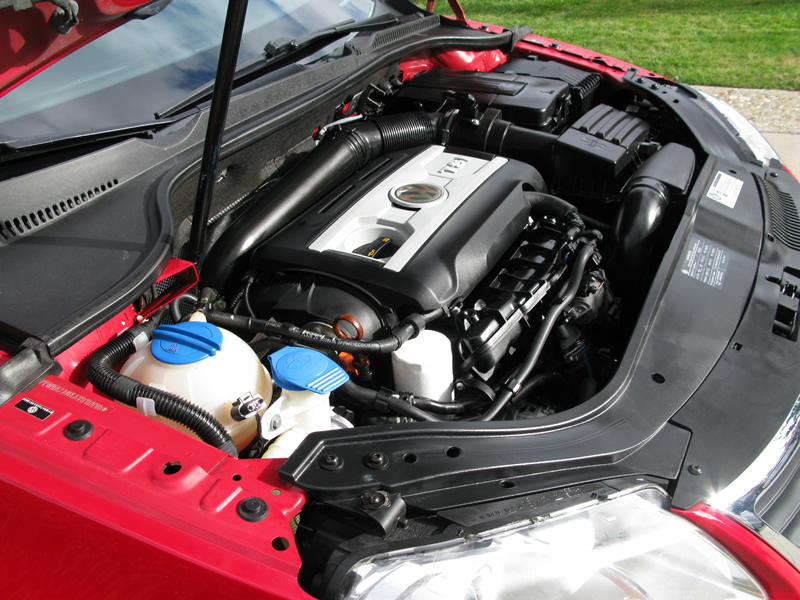 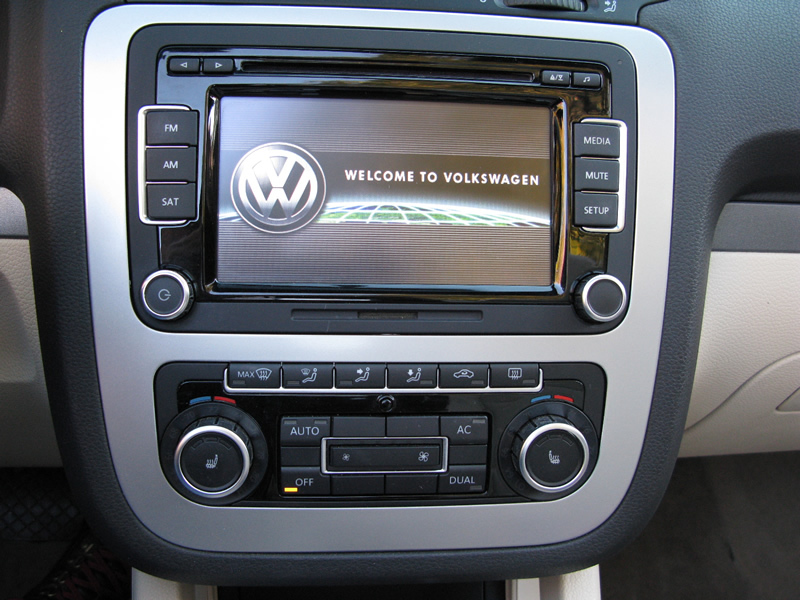 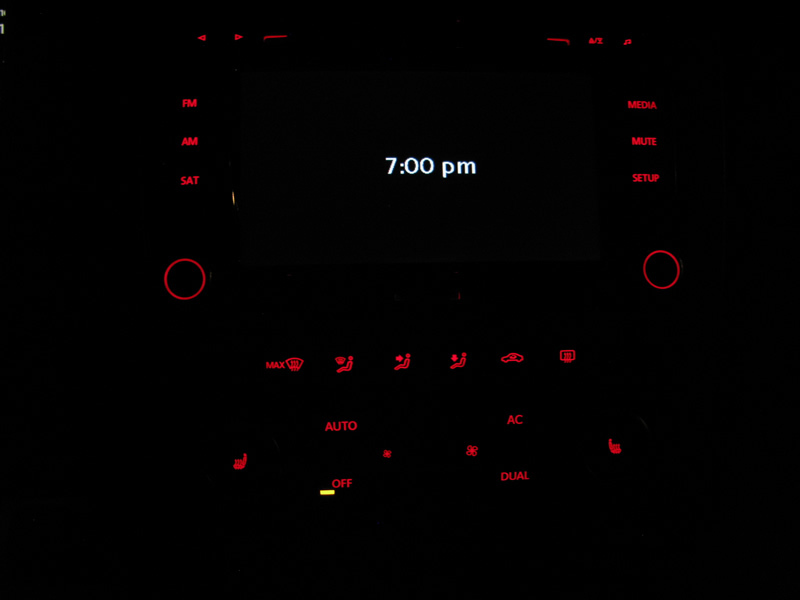 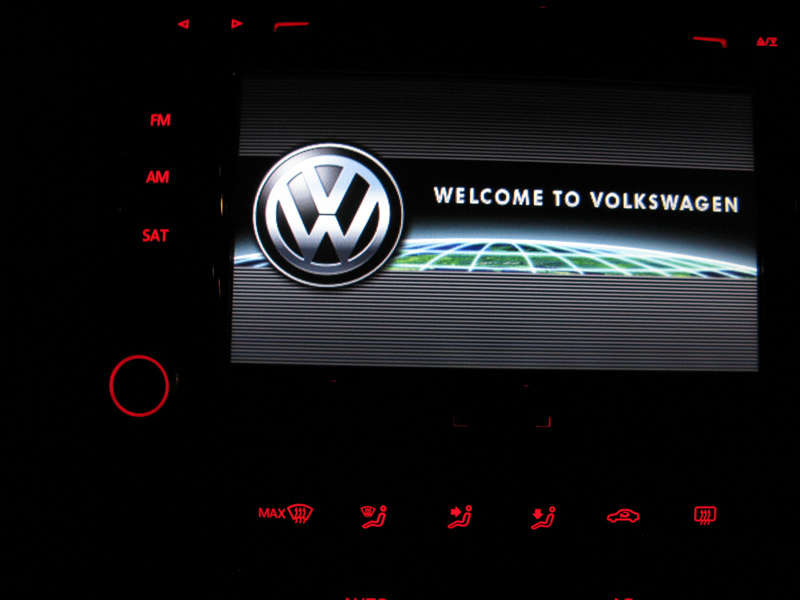 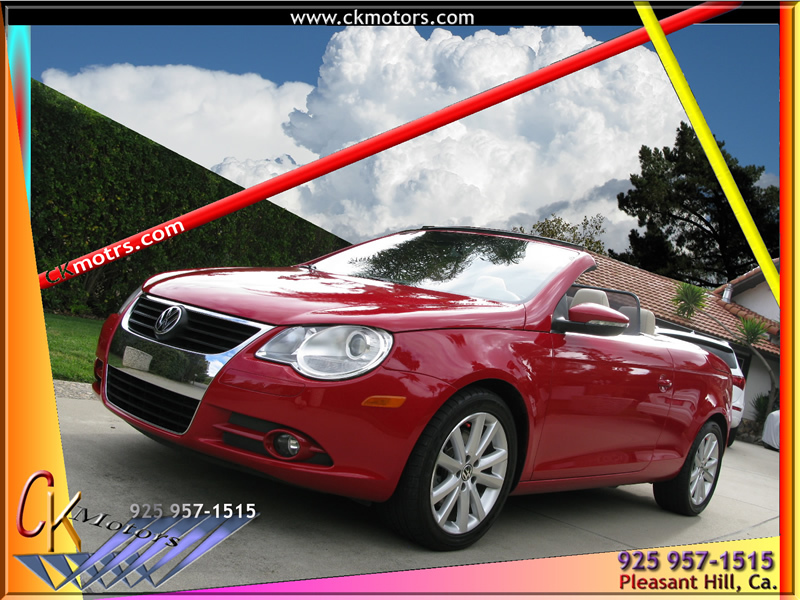 This 2010 Volkswagen Eos powered by the 2.0-liter four-cylinder Turbocharged engine, which makes 200 horsepower and 207 pound-feet of torque. 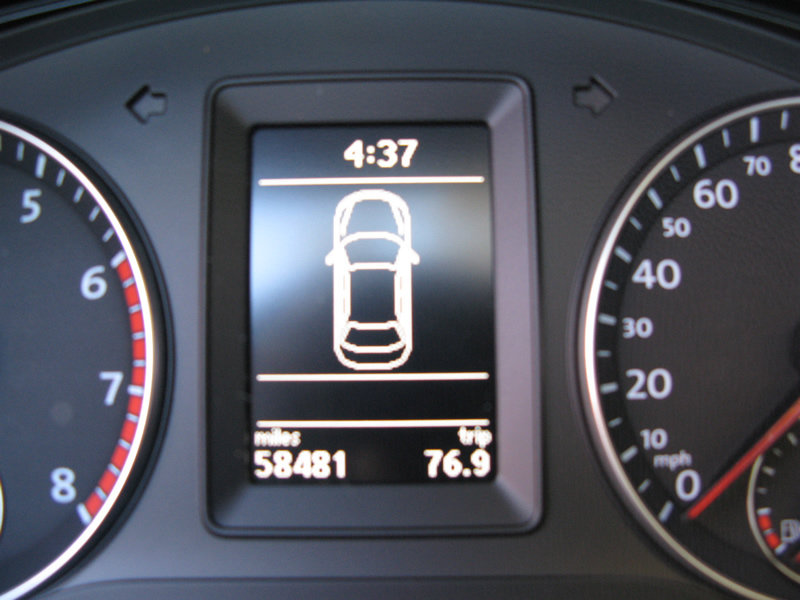 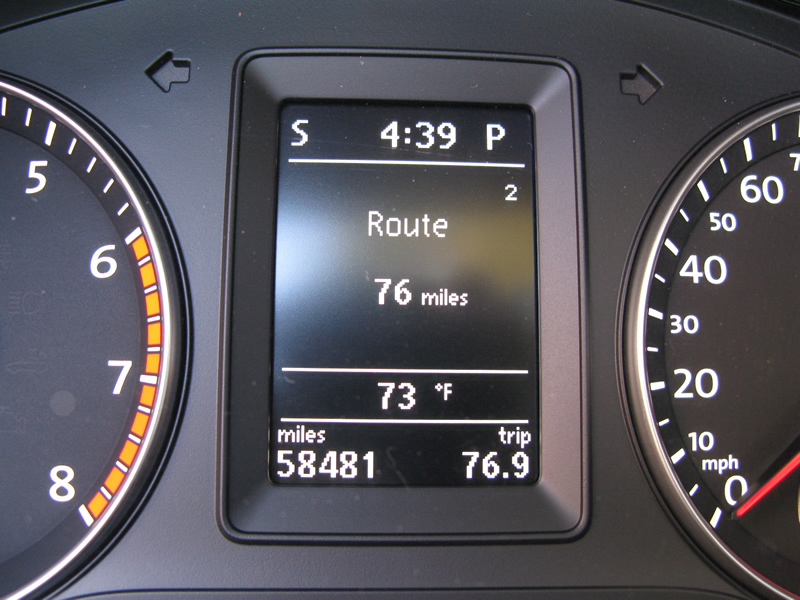 With the fuel economy rating of 21 mpg city/29 mpg highway and 24 mpg combined will give you the saving for the years to come. 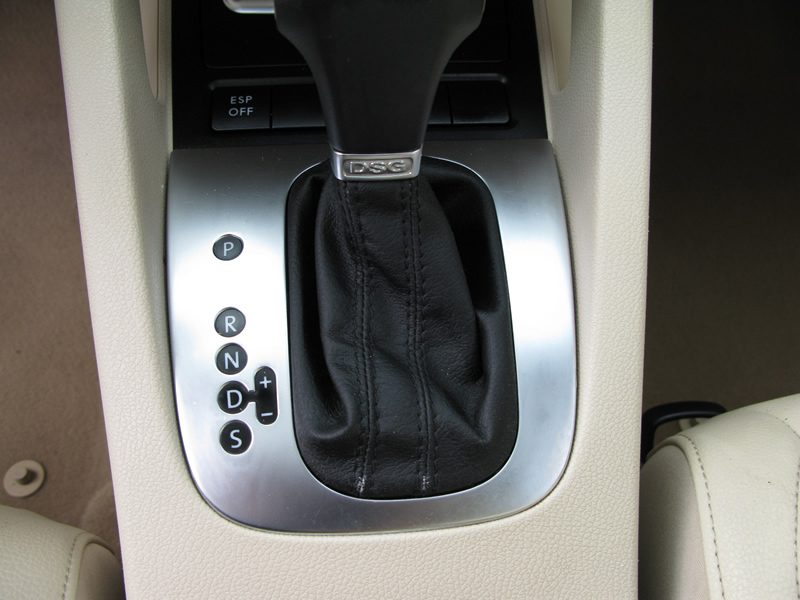 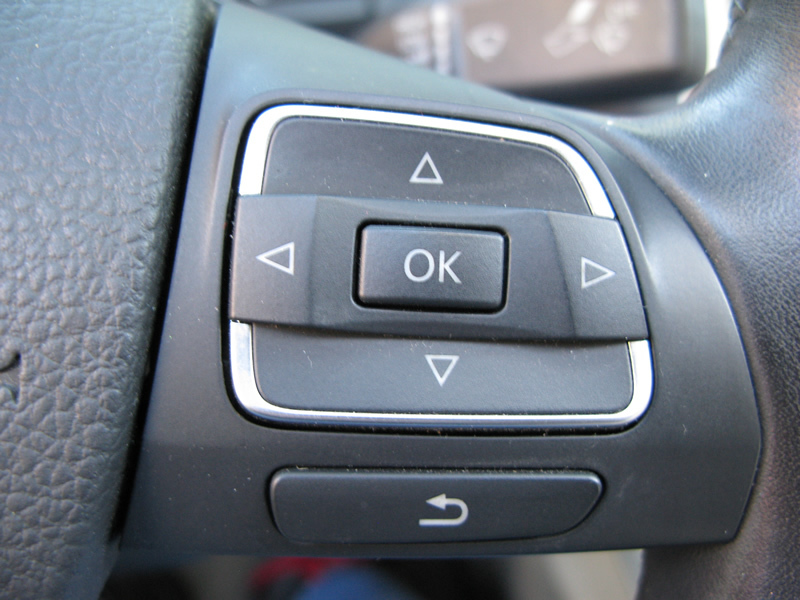 When it comes to safety has it all. 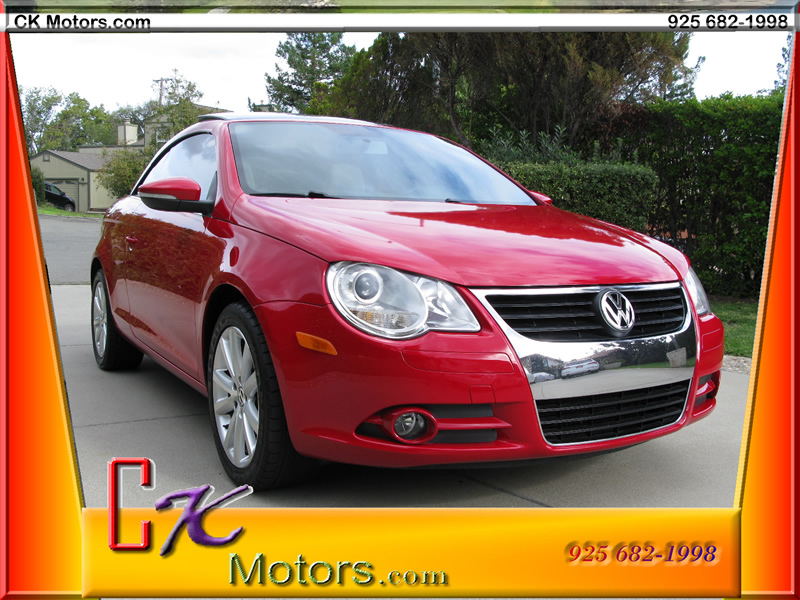 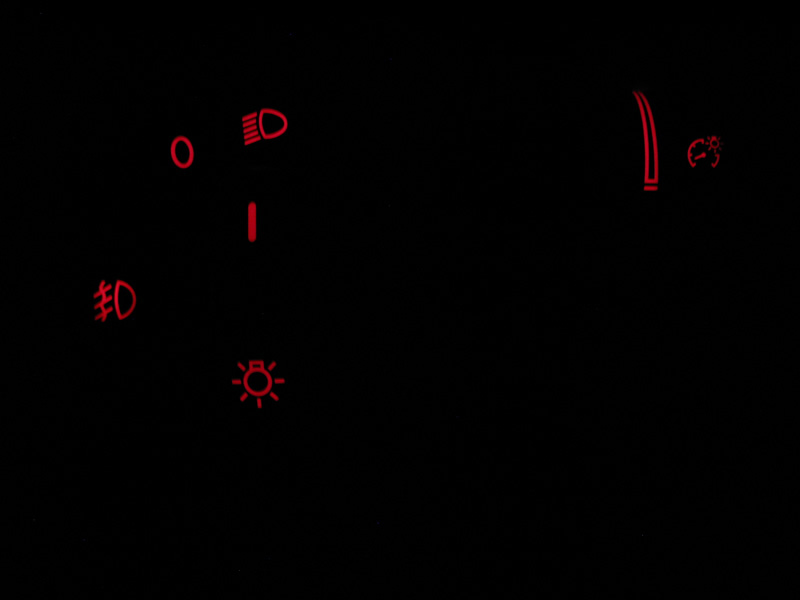 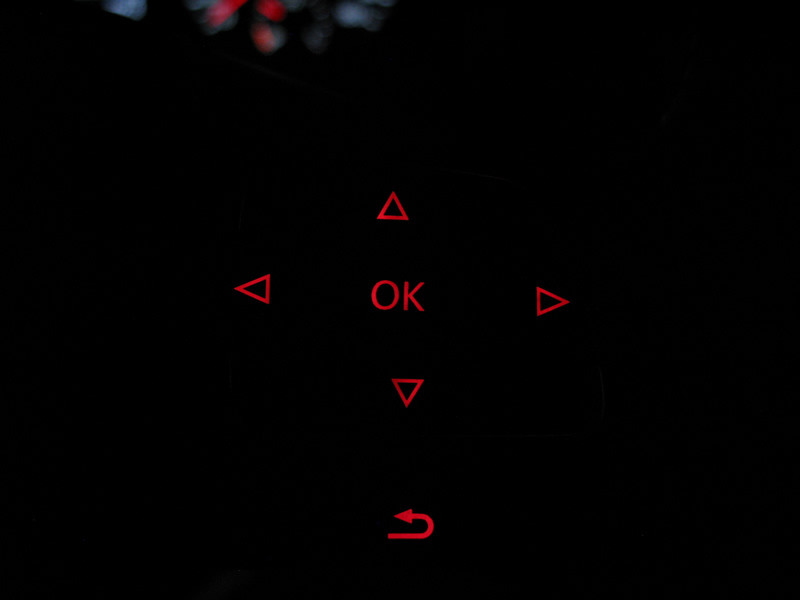 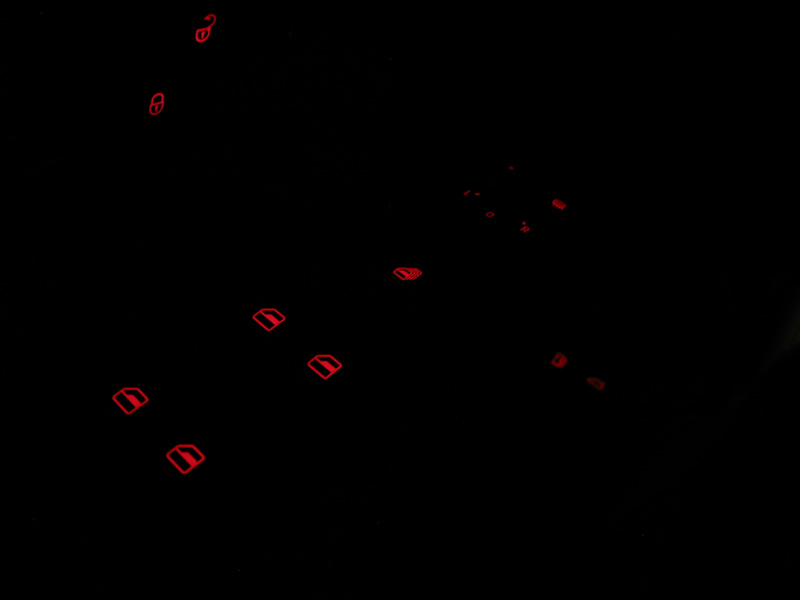 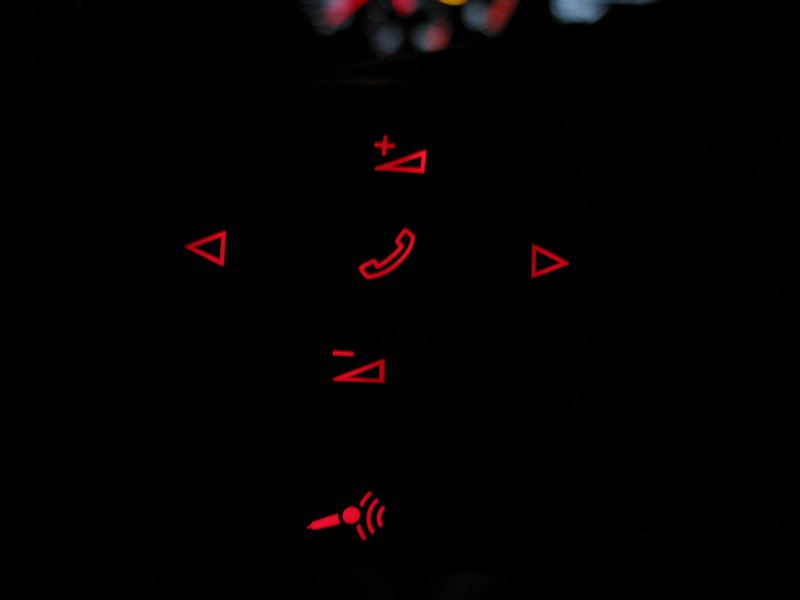 Anti-lock disc brakes, stability control, traction control and front side airbags that provide head and abdomen protection. 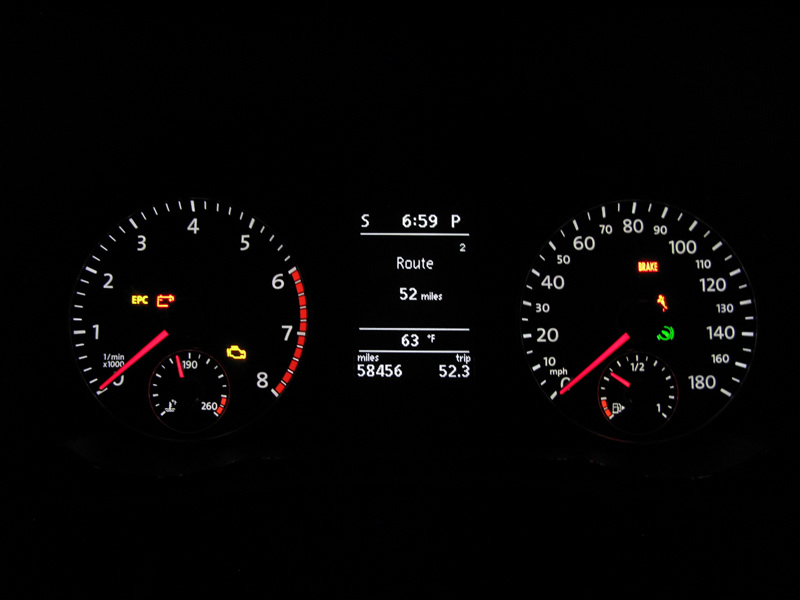 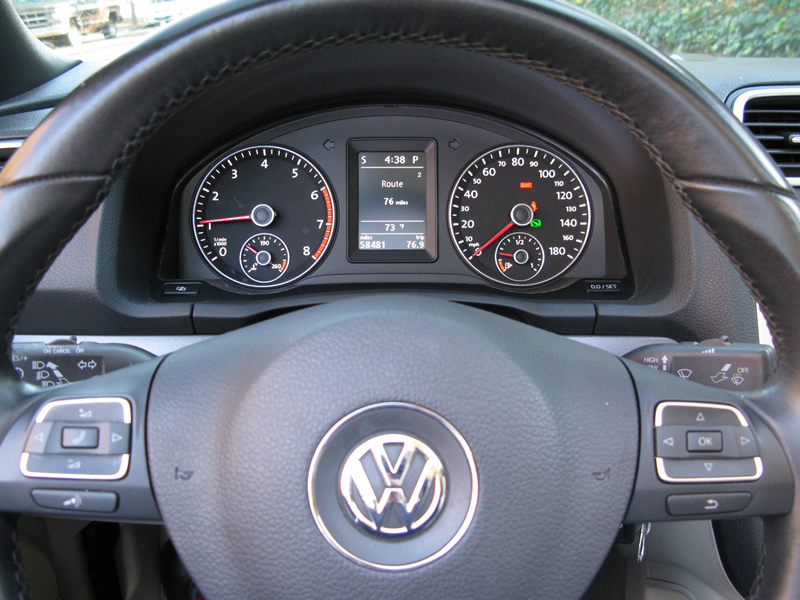 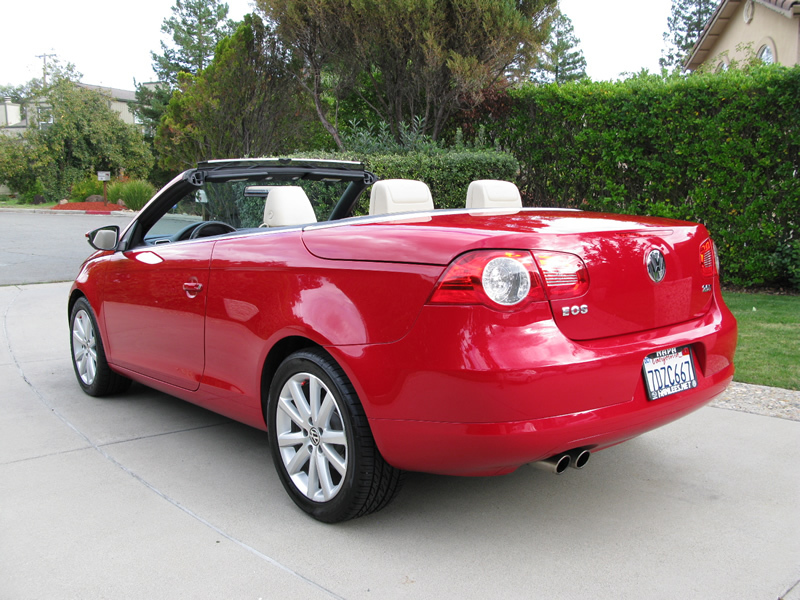 In Insurance Institute for Highway Safety crash testing, the VW Eos earned a rating of \"Good\" (the highest of four) for both frontal-offset and side-impact tests. 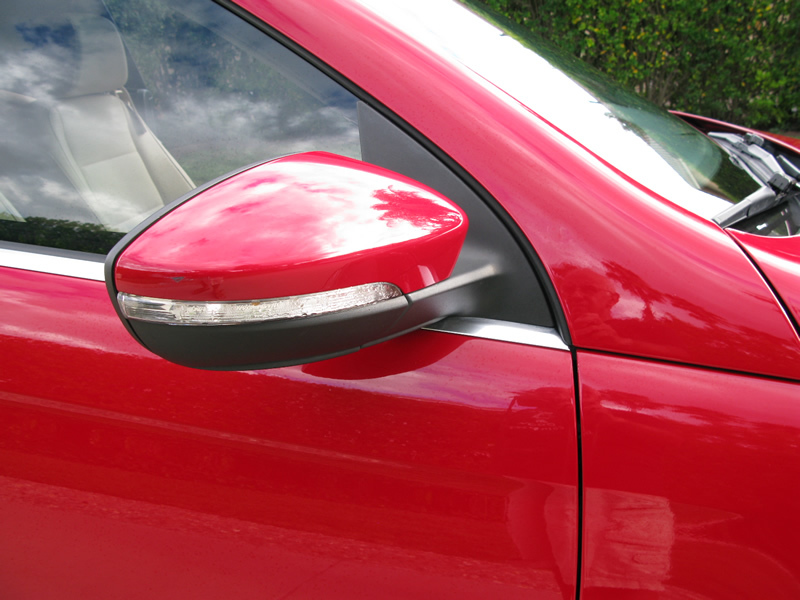 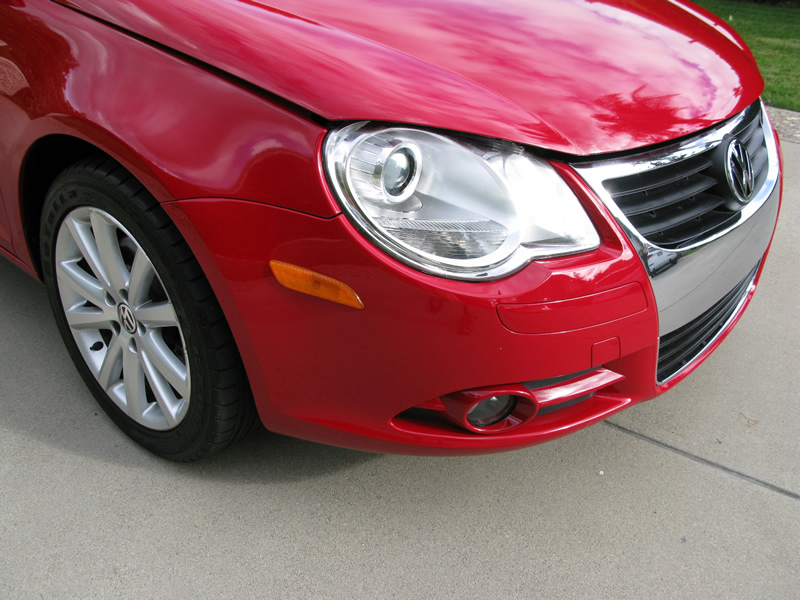 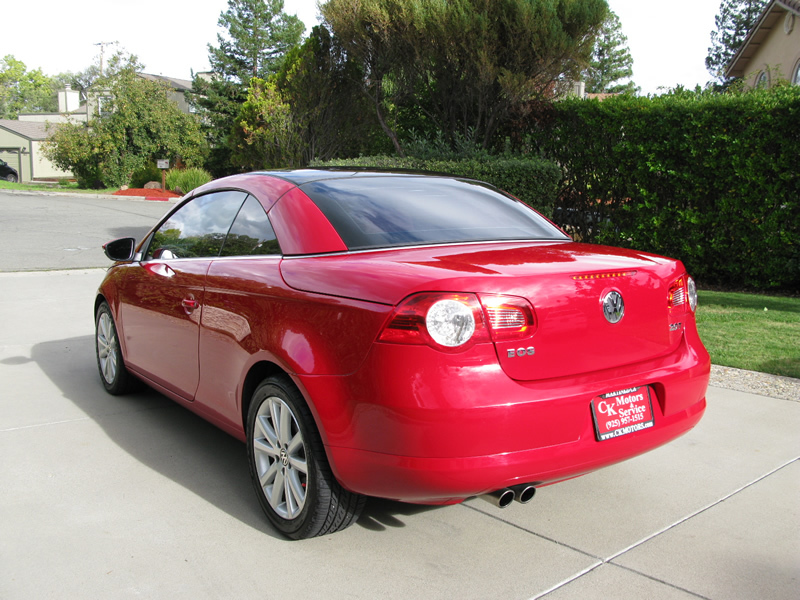 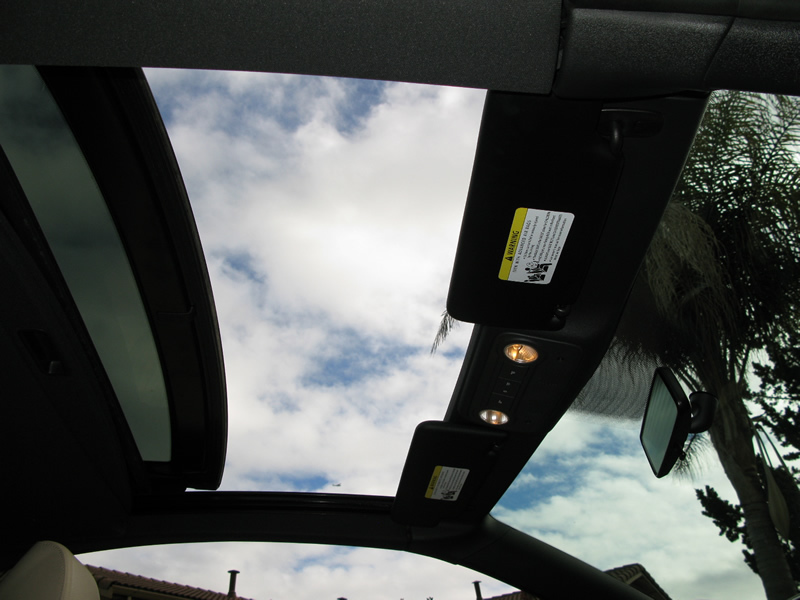 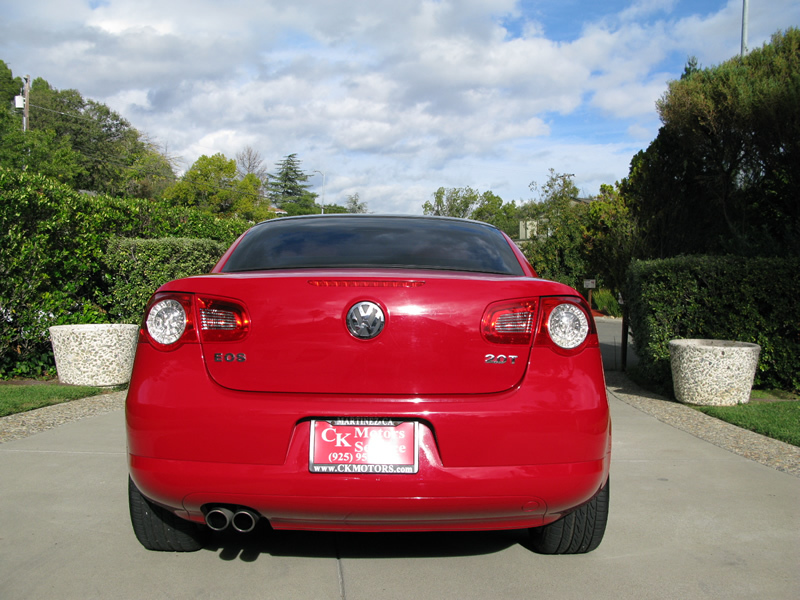 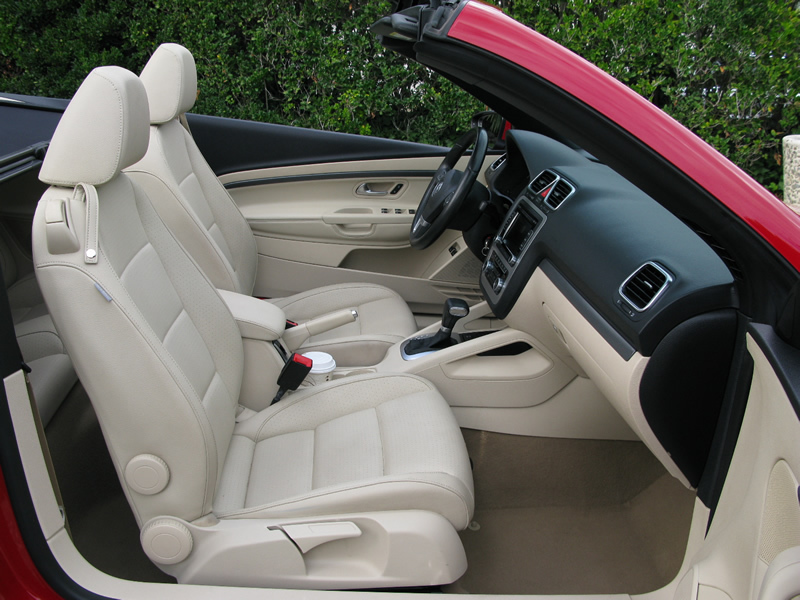 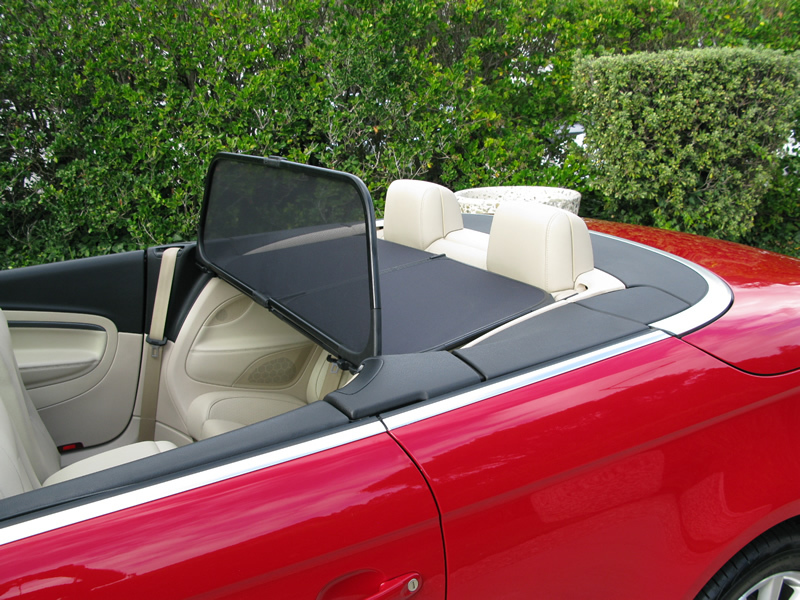 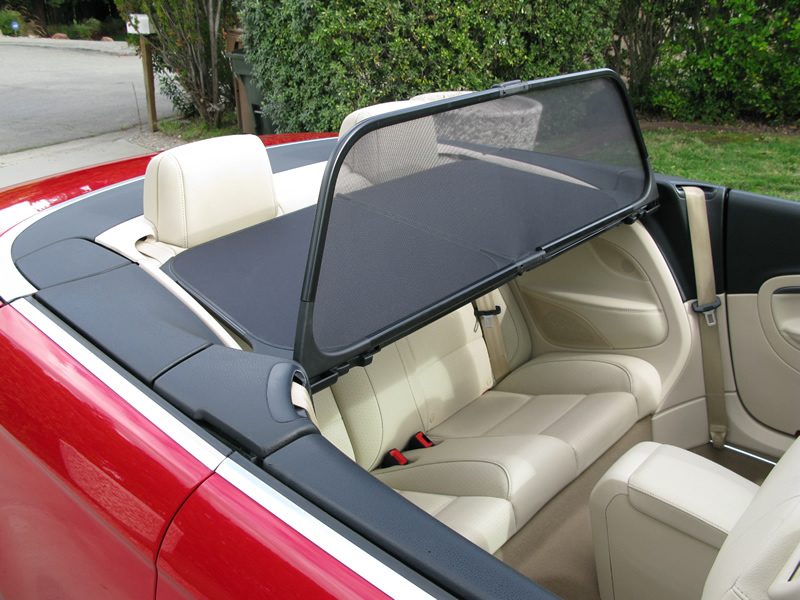 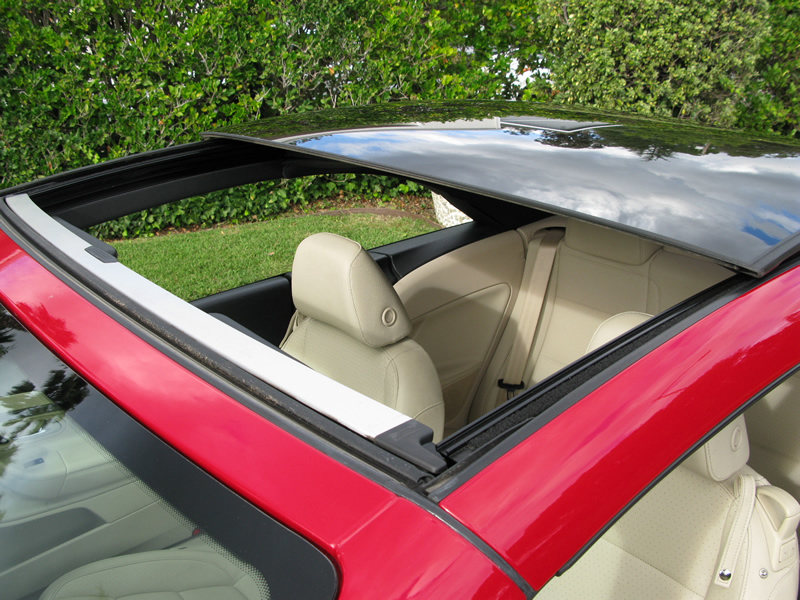 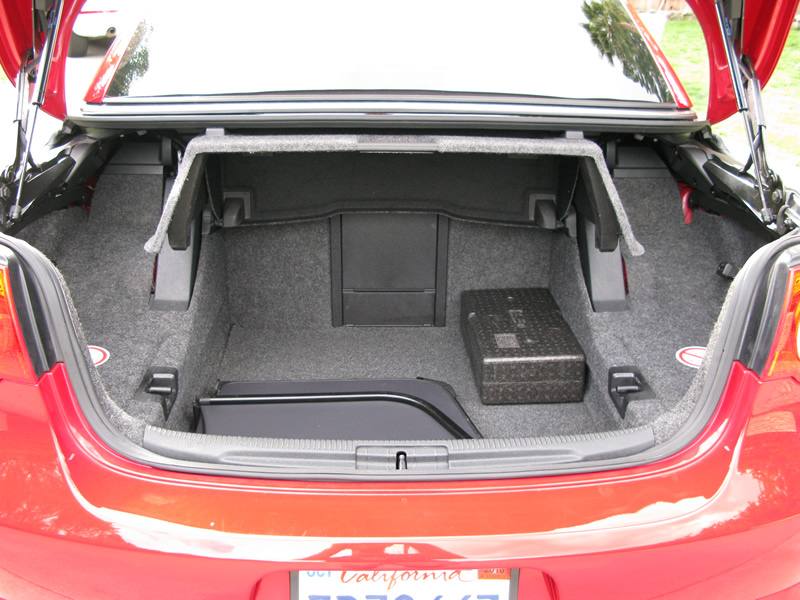 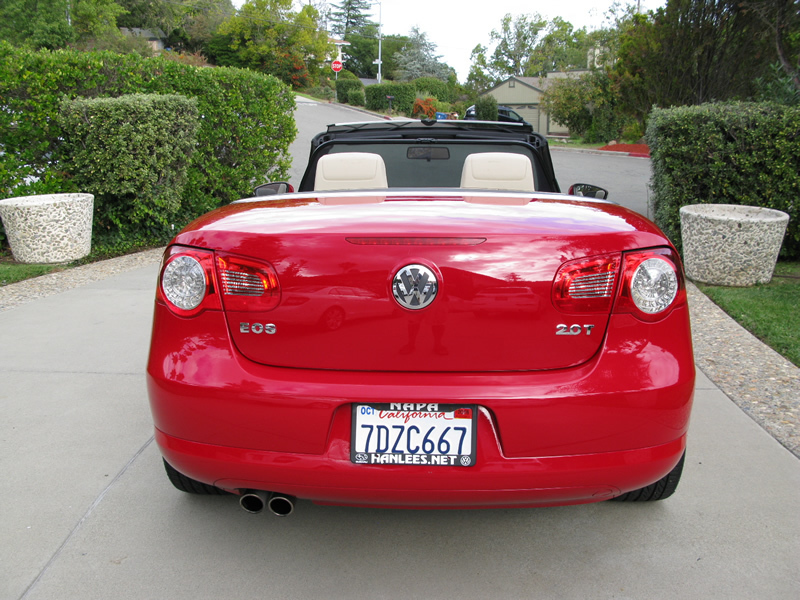 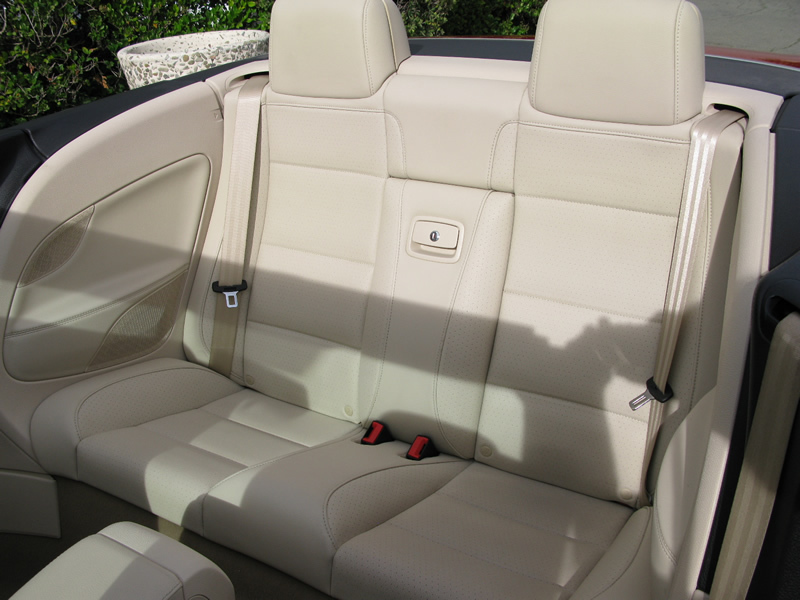 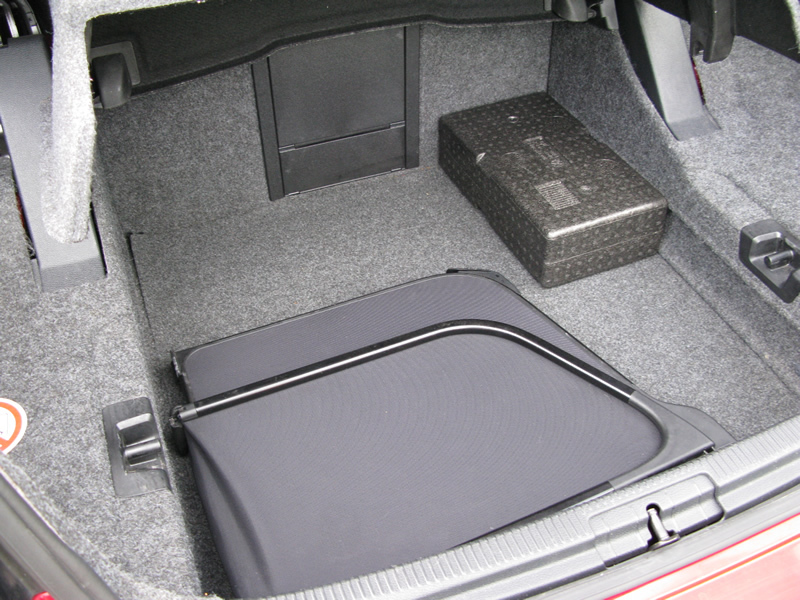 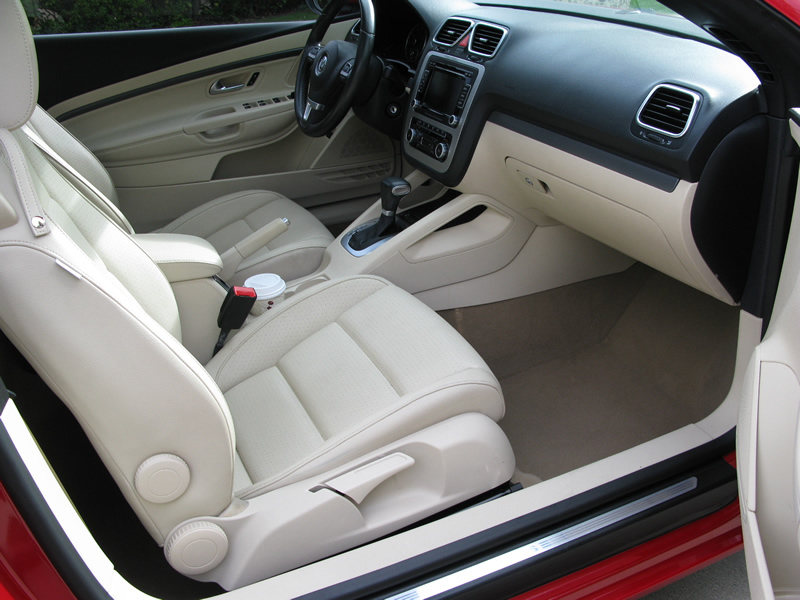 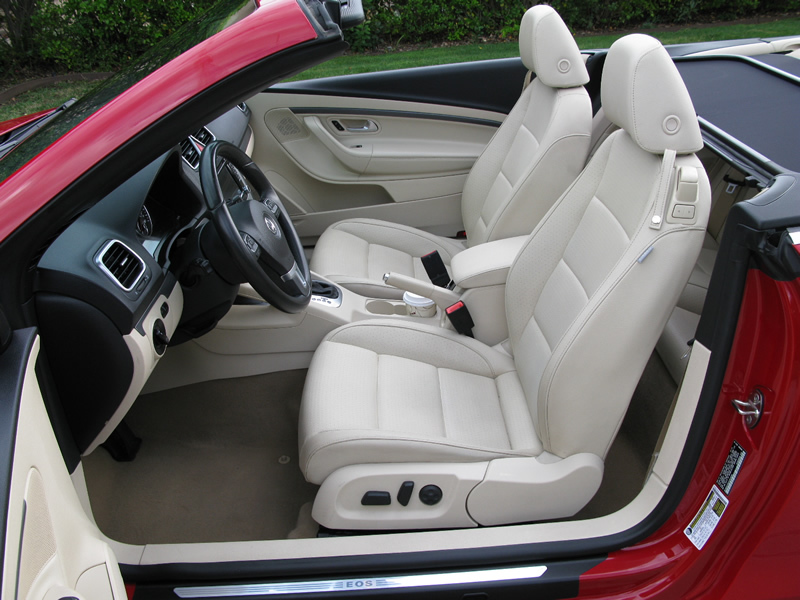 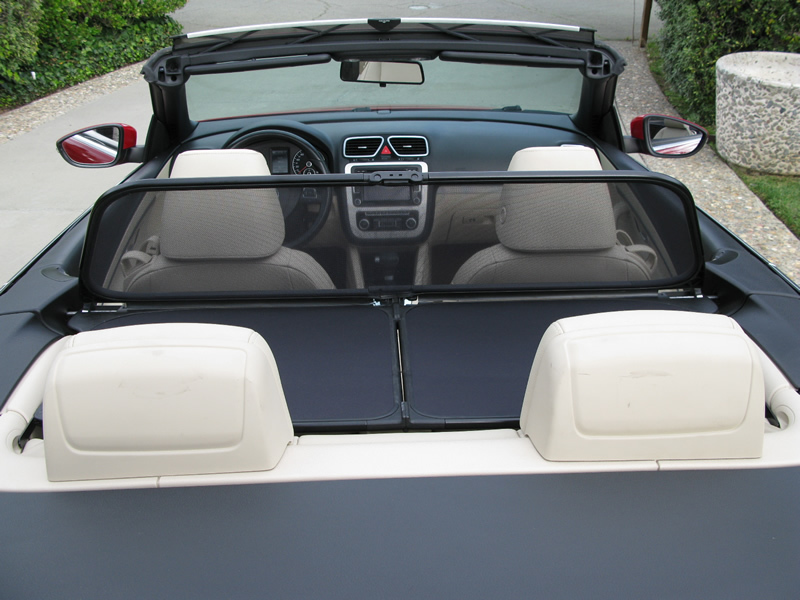 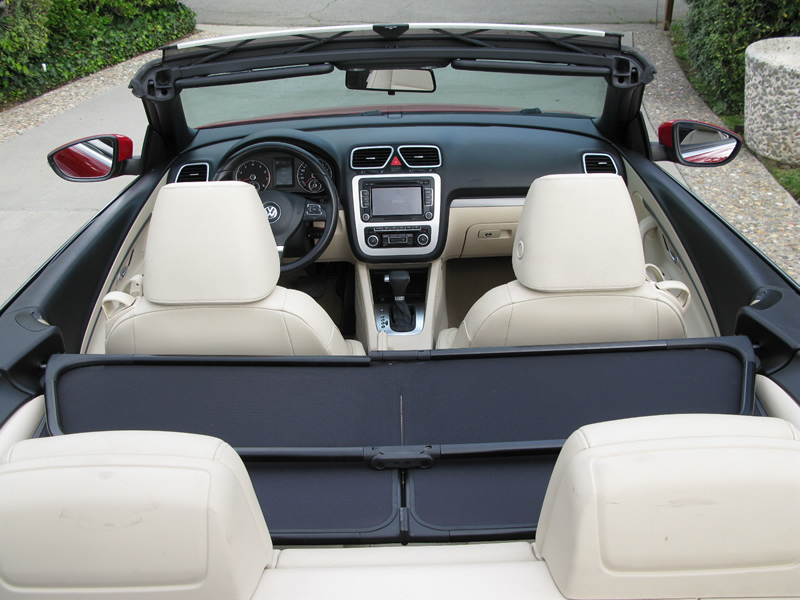 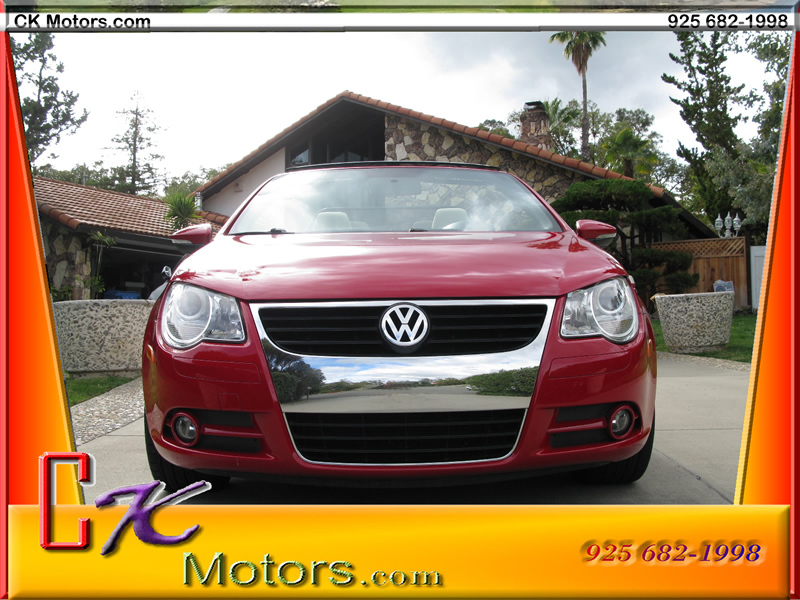 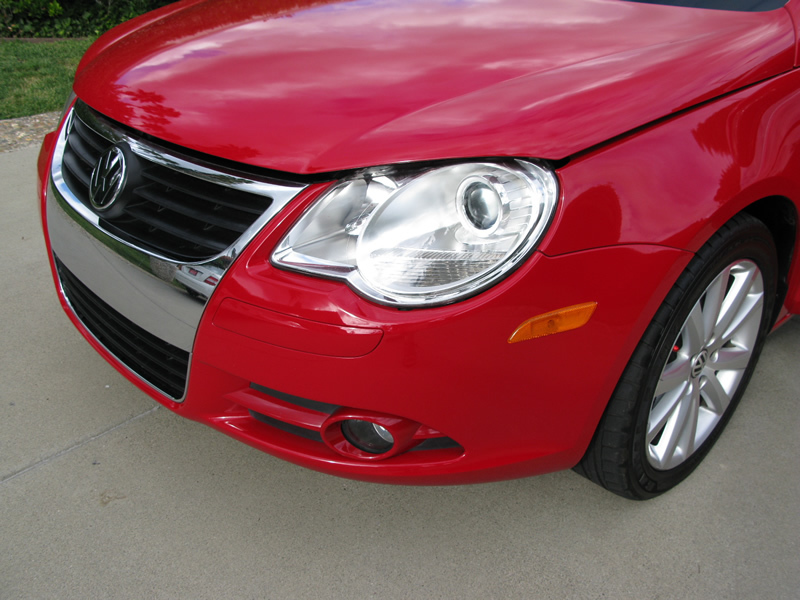 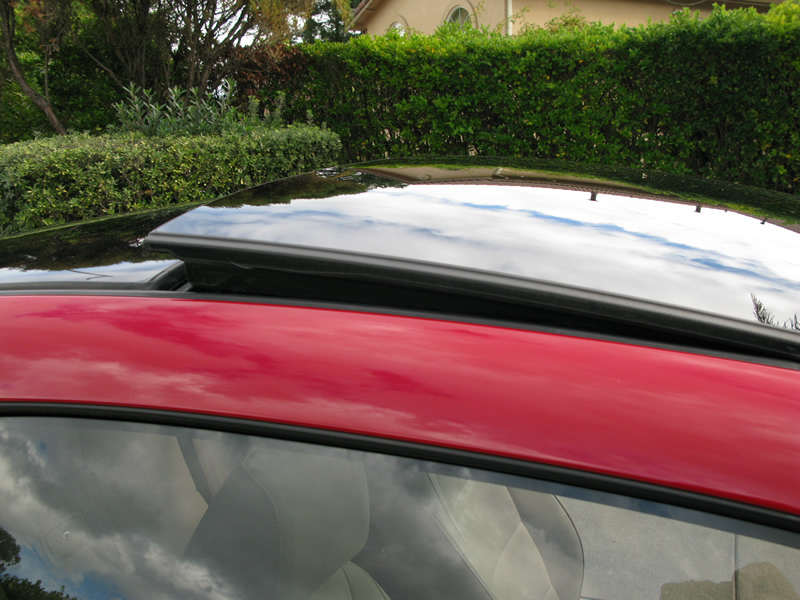 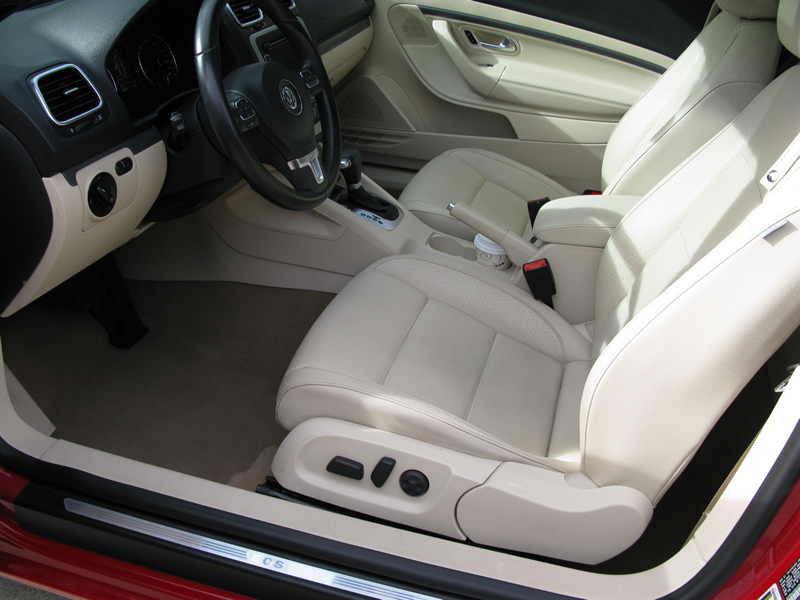 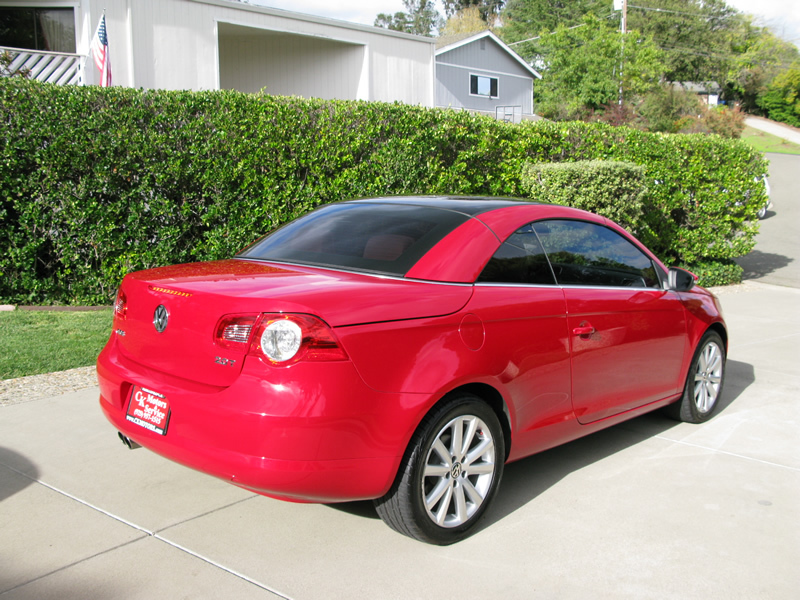 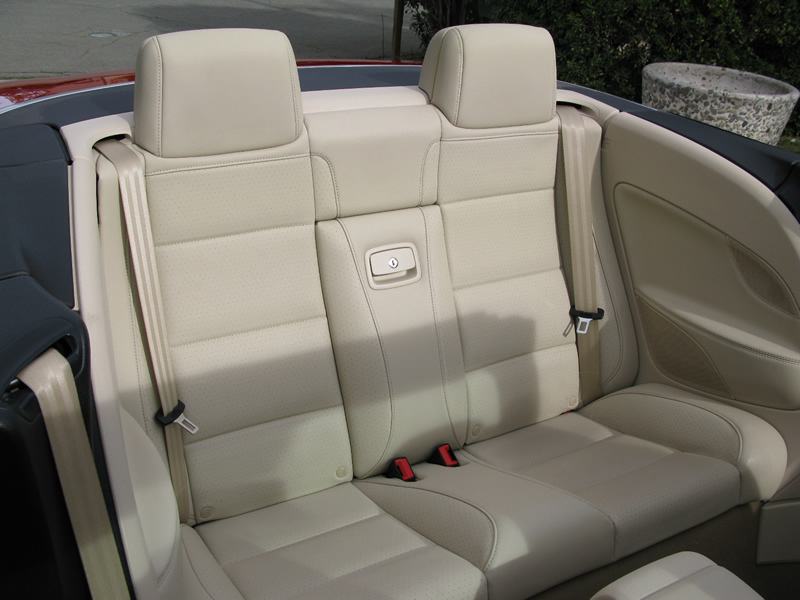 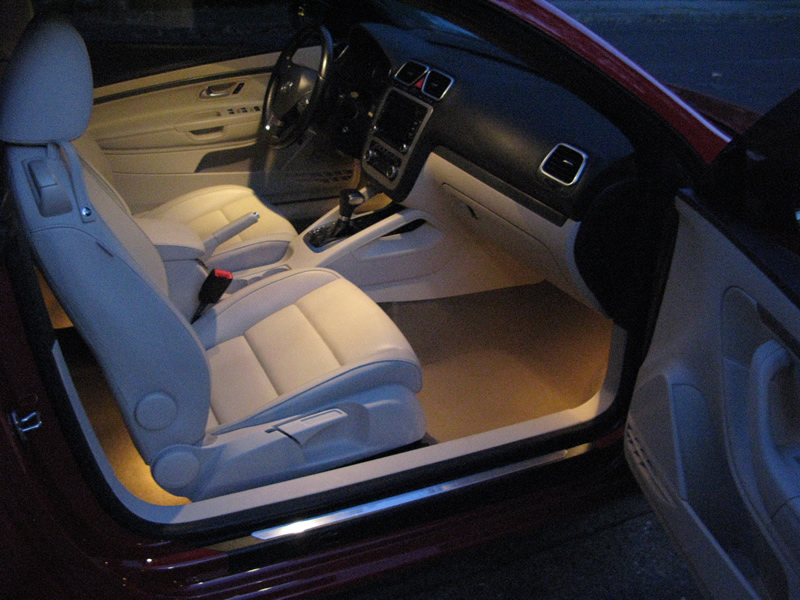 Let\'s not forget this beautiful Eos innovative retractable hardtop brings the chief attraction on this 2010 Volkswagen Eos. 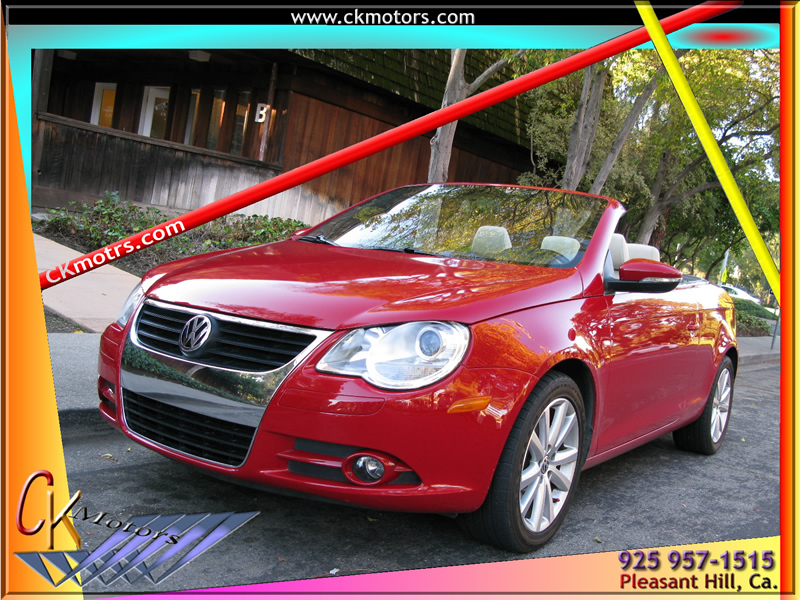 The multi function glass top drops in a respectable 25 seconds, no wasting time and great color combination on this very EOS makes it very classy and stylish for you to drives.